The Automated Commercial Environment (ACE) is the U.S. Customs and Border Protection (CBP) system designed to facilitate legitimate trade while also enhancing border security. 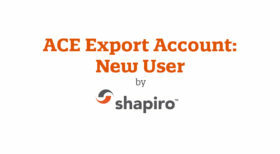 From Customs standpoint, ACE provides a single, centralized access window for the trade community to connect with CBP and Partner Government Agencies (PGA), eliminate redundancy, dramatically reduce paper usage and operational costs, and facilitate faster, more efficient processing of imports and exports. But there’s more to this game. 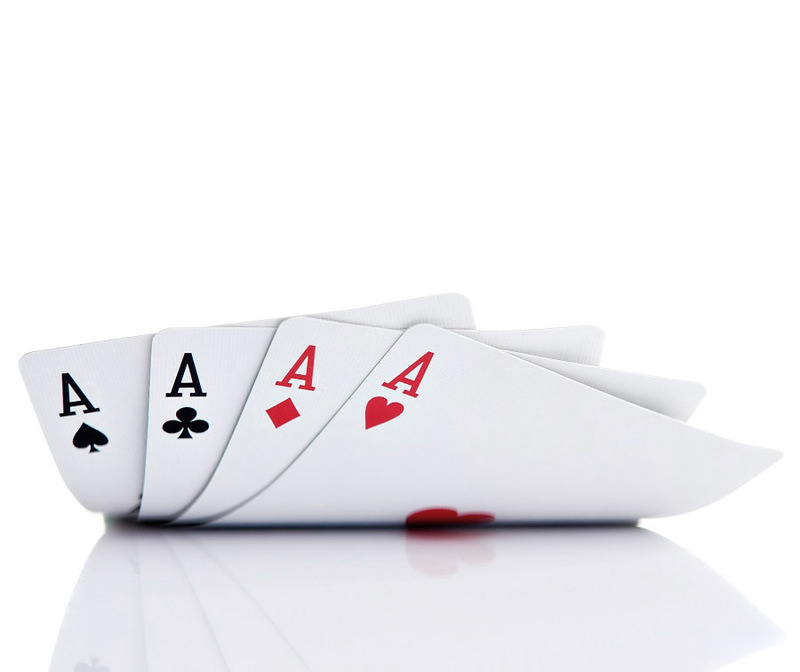 While ACE should provide more consistency port to port and minimize paper usage, clearing cargo is now like playing with your cards on the table since CBP and all government agencies have MUCH greater cargo visibility. Now more than ever, you need an experienced hand like Shapiro to ensure that each of your cards is placed on the table in the right place, at the right time, and in full compliance with the rules of the game. We've made a handy list of what you'll need to register and all the training videos you can dream of. Oh, and they're not too long, either.